Experience the thrill of the great outdoors with the fantastic variety of outdoor activities on offer at Kippure Adventure Centre in Wicklow. Whether you want to indulge yourself with chocolate or let off steam with paintballing, Kippure will go that extra mile to give you an amazing hen or stag weekend. Practical, hands-on exercises are a great way to reinforce classroom teaching, making it easy for children to learn while they’re having fun. 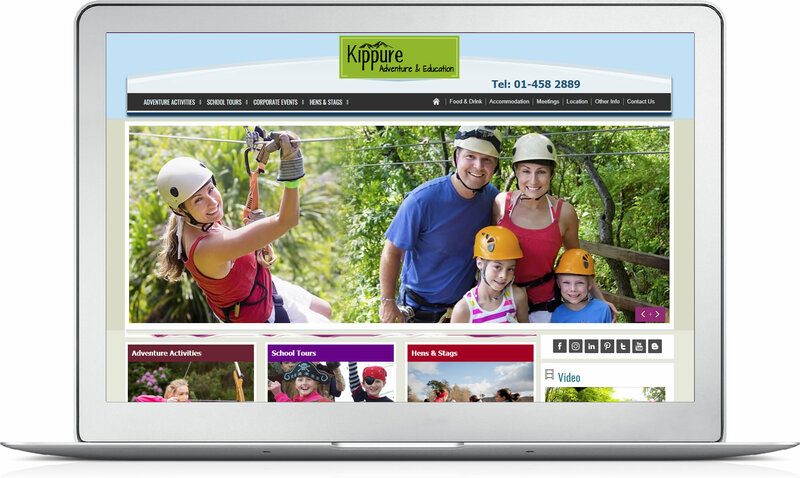 Kippure Adventure Centre in Wicklow provides an impressive variety of school tours, carefully put together to supplement your lesson plan, for all stages of the curriculum.